Love retro campers? 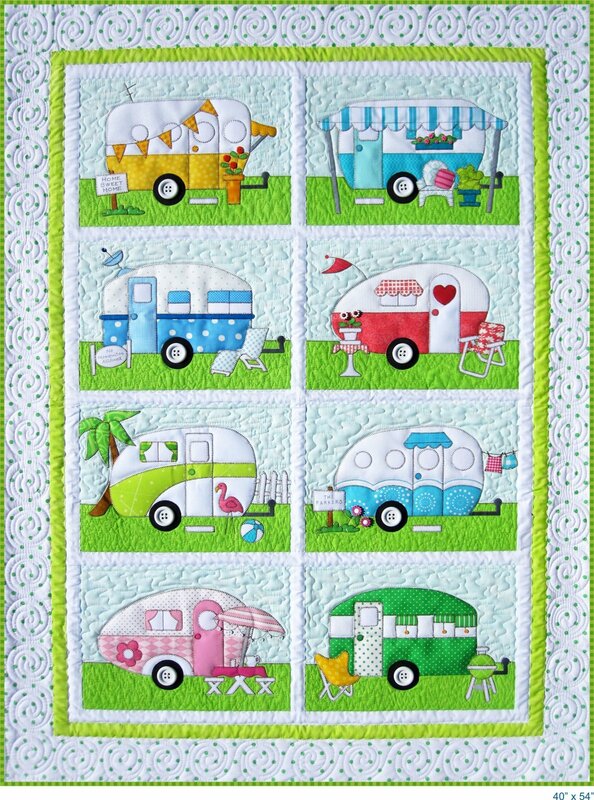 Join Patti for this fun and super cute new Block of the Month! Meeting once a month April through September you'll have a fun new quilt and a great group of friends!